which they said was from an isotope of 105.
that obscured results for the Soviets. 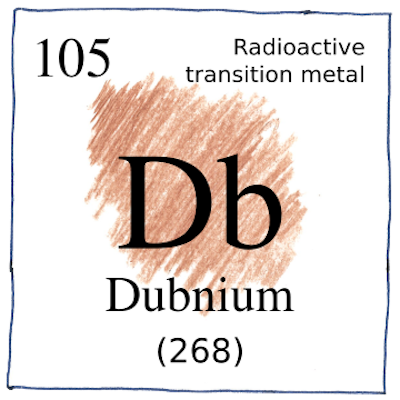 although its half-life best matched dubnium-260. and rutherfordium-268 by electron capture. which, in its turn, decays. All the heavy elements decay. an equal weight of lead. they drop hints about old connections. solve the problems of the world. If it weren’t for the unknown, our knowlege would be less interesting.